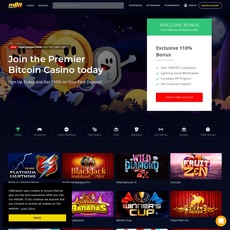 Bitdice is one of the few cryptocurrency gambling websites that has involved itself into an initial coin offering for the betterment of the U.S. market in years to come. 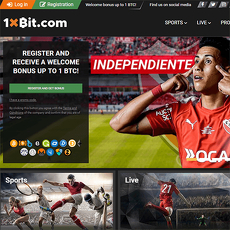 It uses its game platform to let people have fun during their leisure hours and earn big. 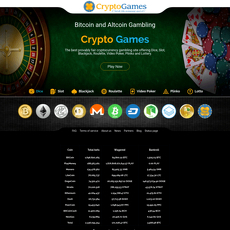 Other types of games on this site are Satoshi’s secret, Voodoo, etc. • Levels: You gain levels as you win. It also depends on how active you are. As a prize, you get more rakebacks or bonuses. These rakebacks are in different colors in which each of them signifies your worth and level. 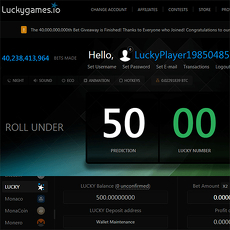 • Bonuses: Bitdice offer bonuses to players on the site. Some of them are Progressive jackpot, Daily treasure chest, and two others. 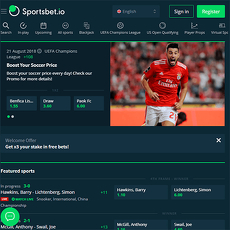 - Bitdice gives room for investments. 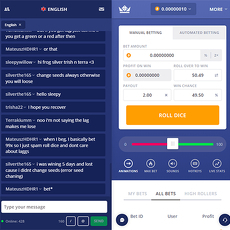 - Bitdice is compatible with most devices. 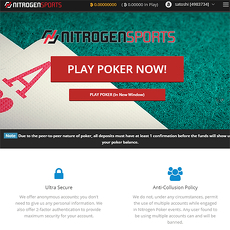 - Allows players swipe coins easily. - Uses a cold wallet storage. 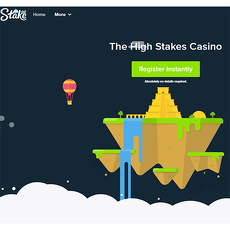 - Uses a Provably fair technology for bet verification. The site is friendly and considerate. There are a lot of options you can pick from for your games. It is almost similar to a real-world casino. 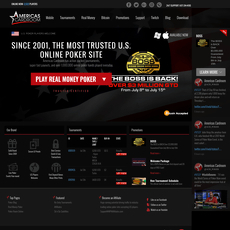 Compatible with almost all devices unlike other gambling sites. 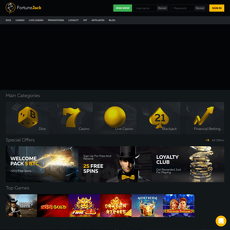 Offers different bonuses to members.